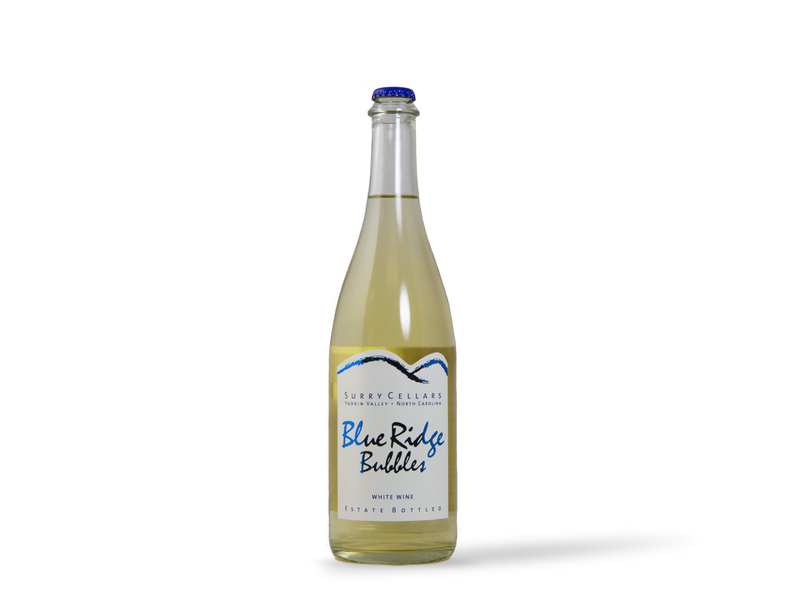 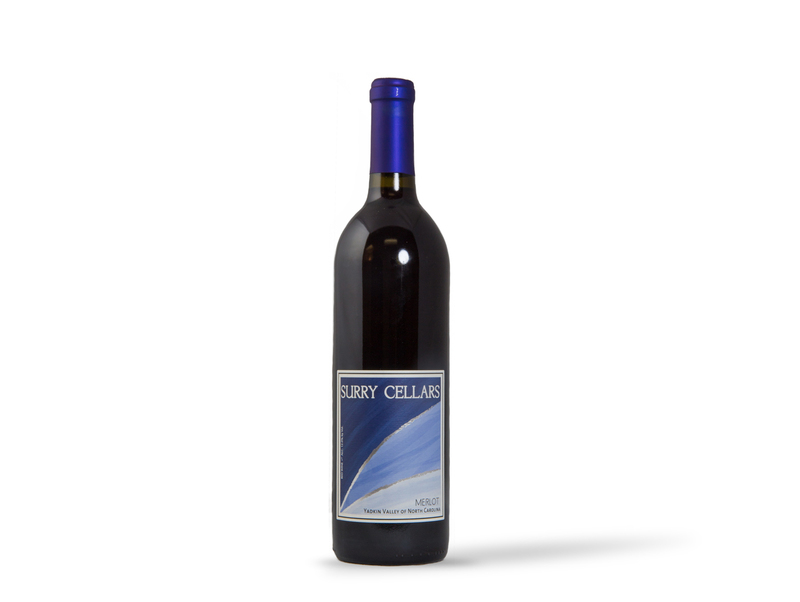 Producing local, regional, and national award winning wines. 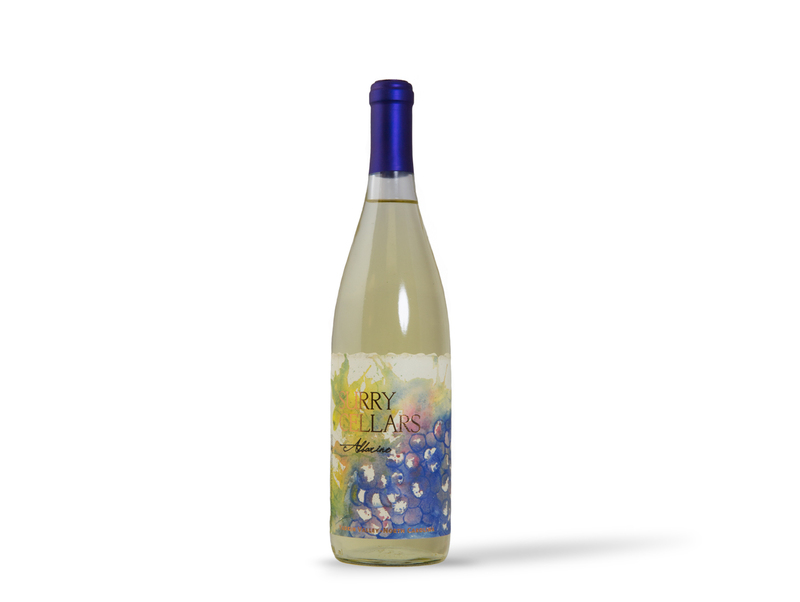 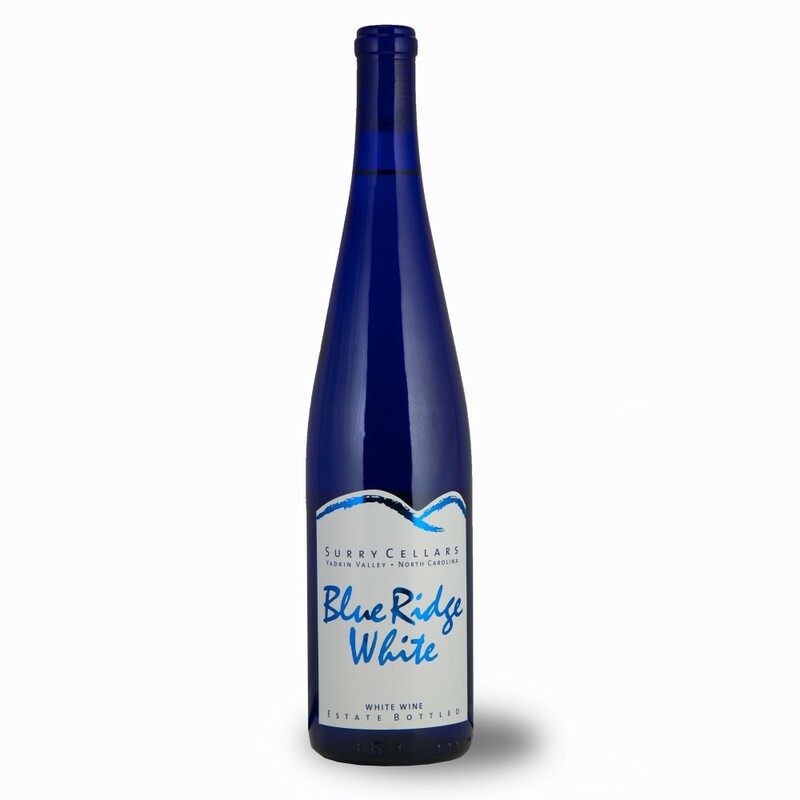 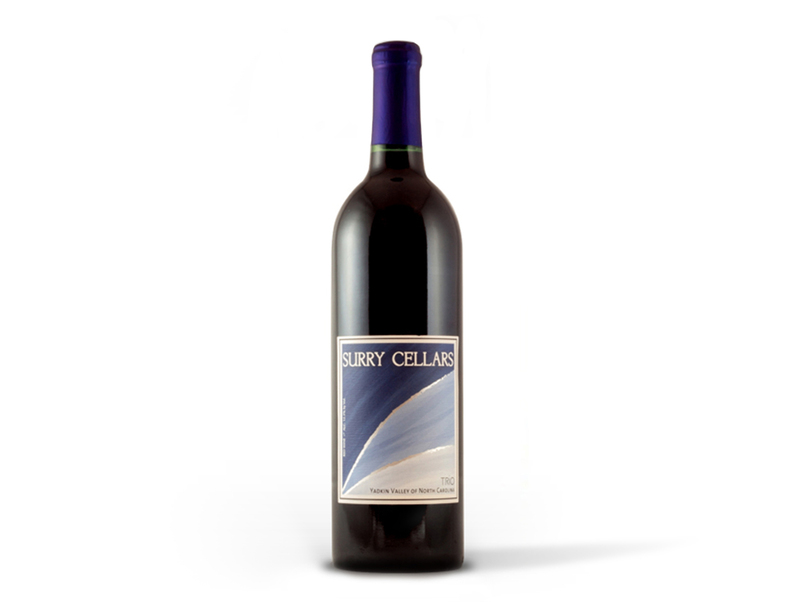 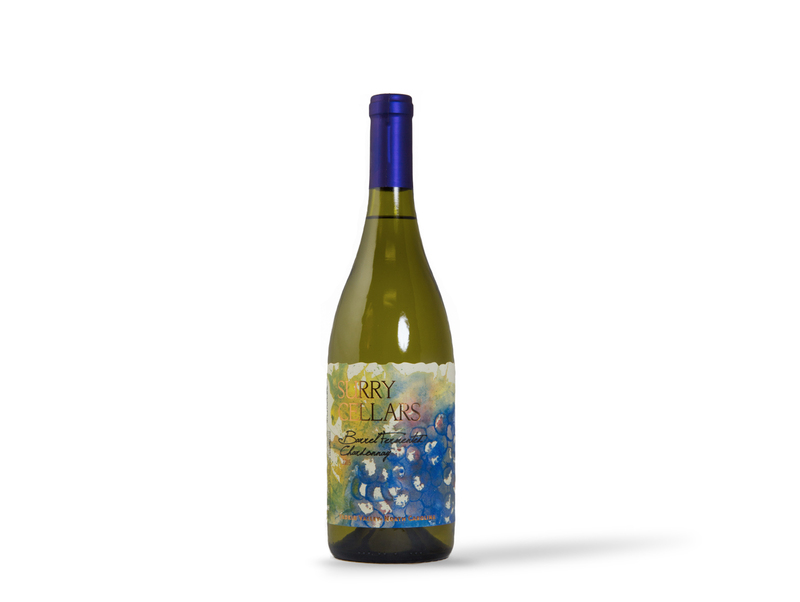 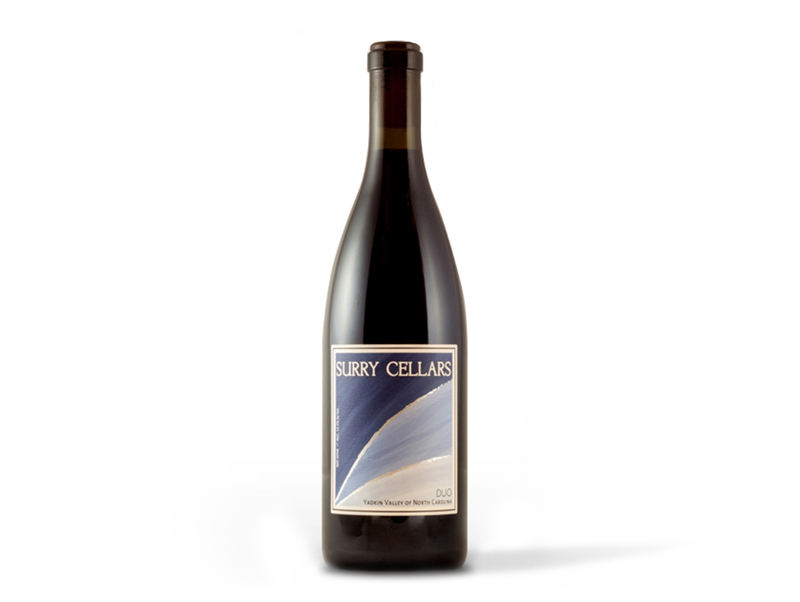 Surry Cellars is the label for wine produced at Surry Community College through its viticulture and enology program. 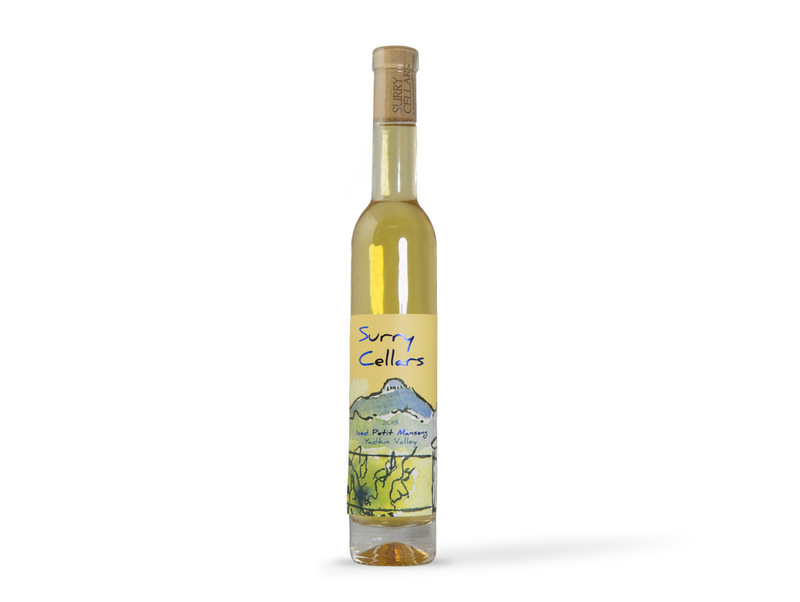 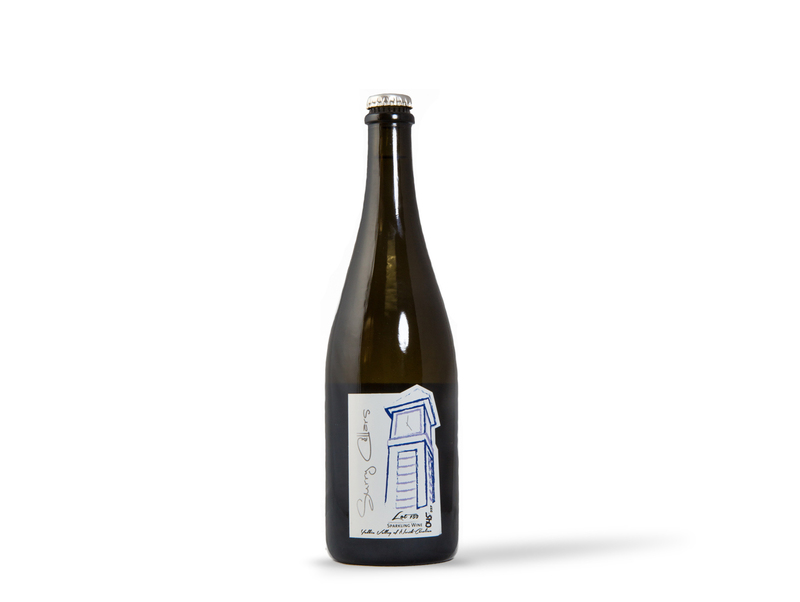 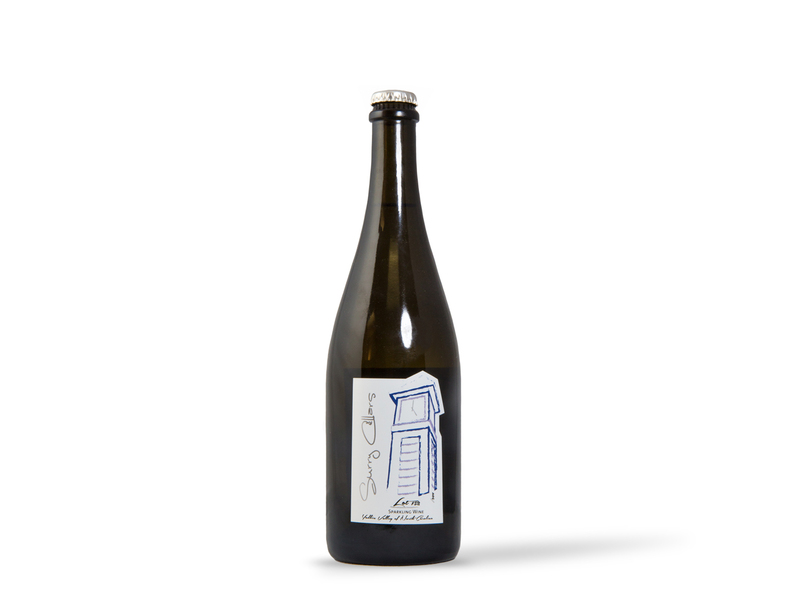 Currently, Surry Cellar wines can be purchased at the following locations: Posana Restaurant, Asheville, NC; 300 East, Charlotte, NC; Heirloom Restaurant, Charlotte, NC; Little Italy, Dobson, NC; Pint and Pipe, Greensboro, NC; The Loaded Grape, Greensboro, NC; Wine Styles, Greensboro, NC; 13 Bones, Mount Airy, NC; Chase & Charli by the River, Mount Airy, NC; Thirsty Souls, Mount Airy, NC; Uncorked, Mount Airy, NC; Wine Maestro, Statesville, NC; Corks, Caps and Taps, Winston Salem, NC; Dogwood Hops and Crops, Winston-Salem, NC; Mooney’s Mediterranean, Winston-Salem, NC; Wine Merchants Gourmet, Winston Salem, NC; The Center Bistro, Yadkinville, NC.